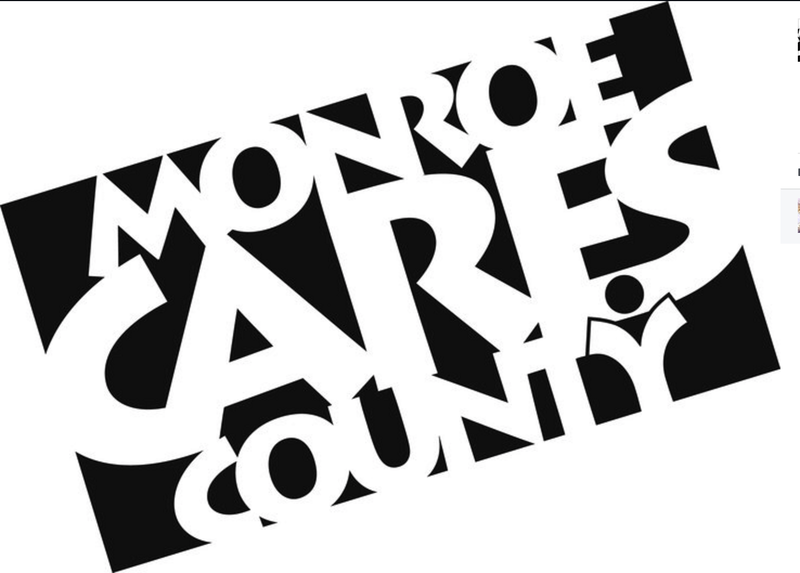 Rhino’s operates after school programs in homework support, youth radio and theater during the critical 3-6 pm Monday-Friday period. We are in the process of developing new program ideas! If you have any suggestions please email rhinosdirector@harmonyschool.org! The Rhino’s youth radio group plans and produces a weekly 4-hour block of live radio that is broadcast regionally Saturday evenings from 6-10 pm on WFHB (91.3/98.1 FM). Participants train on professional digital and analog editing and broadcast equipment, ultimately learning to DJ their own monthly hour-long set of their favorite music. Radio participants also produce a themed monthly podcast that is available internationally for free download on our podcast. Youth record and edit interviews and segments, and are also challenged to think critically and contribute to group discussions about topics relevant and interesting to teenagers. Rhino’s also has a full-service digital recording studio that is available for use to produce musical projects, with help from trained staff. Come make beats and samples, rhyme, sing or record your band. New radio participants should plan to attend one of our weekly meetings at for for orientation. For details on meetings or questions please email ajpontecorvo@gmail.com. After School homework help takes place every weekday (M-F) that school is in session from 3-5:30pm. For more information or questions please email rhinosdirector@harmonyschool.org. This fall Rhino’s is producing either an adaptation or an edit of the Shakespeare play Macbeth. The play will follow the general story and possibly the original Elizabethan dialogue of Macbeth, but involve pop music from the 80’s. It will run about 30 minutes and have violence, love, tragedy, song and a little humor. Singing and instrumental ability will be appreciated but not necessary for cast members. There will be about 10 major speaking roles and a variety of other small roles as well as opportunities for tech, set/prop/costume design, stage-manager and assistant-director roles. Auditions are on September 12th at 3:30-4:30pm at Harmony School located at 909 E. 2nd St., Bloomington IN. Auditions are open to all Bloomington area high school students! Rehearsals will be after school hours either at Harmony School or Rhino’s Youth Center. We’ll put on 3 performances in mid November. This is an opportunity to meld classical and modern storytelling in a way that will be fun and weird. 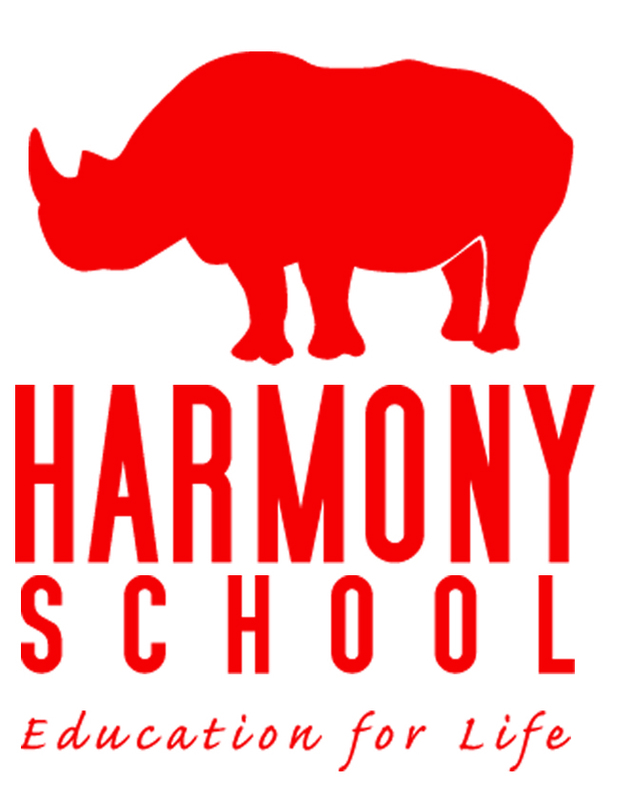 For more information or questions please email rhinosdirector@harmonyschool.org or jschmiechen@harmonyschool.org.